Searching for a vehicle that can handle your off-roading adventures? 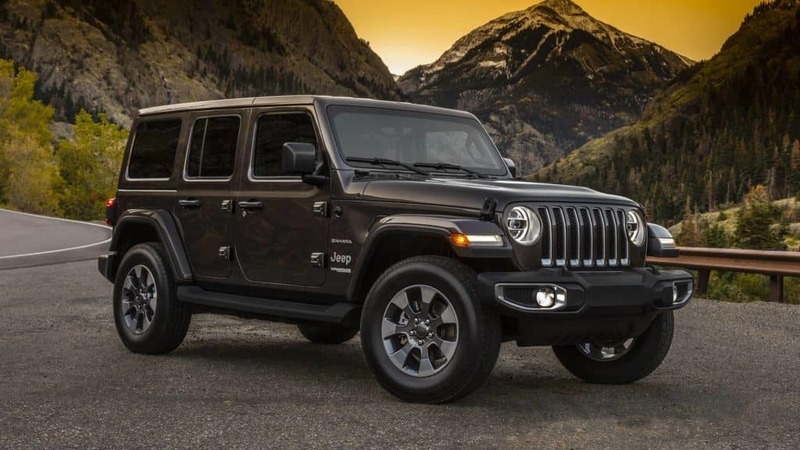 With 4×4 capability, the 2019 Jeep Wrangler will take you wherever your heart desires. Offered with a 6-speed manual transmission or an optional 8-speed automatic transmission, the new Wrangler is capable of almost anything. 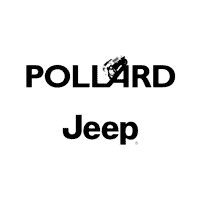 For more information about the 2019 Jeep Wrangler visit Pollard Jeep today! Serving Denver, Colorado.